4k00:19Aerial footage Beautiful Nature Norway. 4k00:37Aerial footage Beautiful Nature Norway. 4k00:17Aerial footage Beautiful Nature Norway. 4k00:25Beautiful Nature Norway natural landscape. 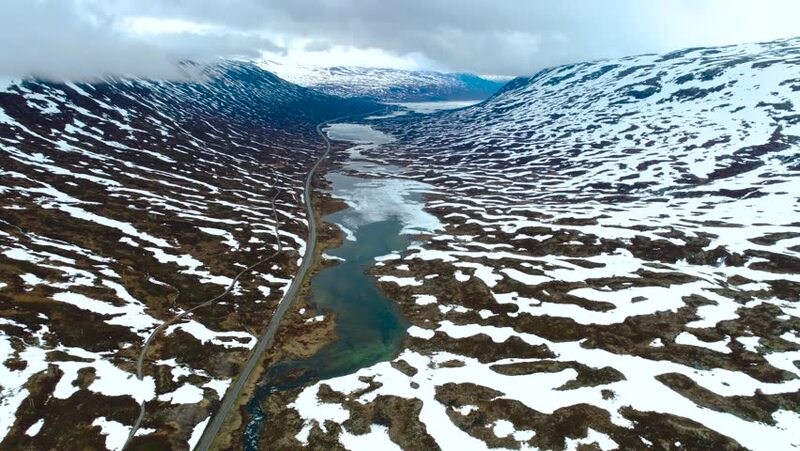 4k00:14Aerial footage Beautiful Nature Norway. 4k00:18Beautiful Nature Norway natural landscape. 4k00:29Aerial footage Beautiful Nature Norway.